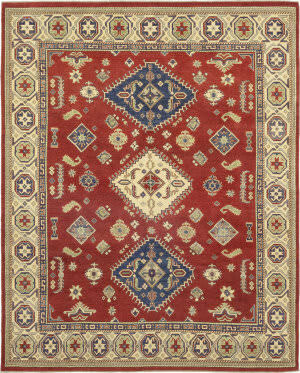 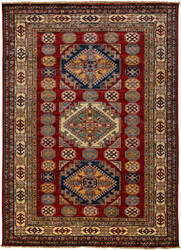 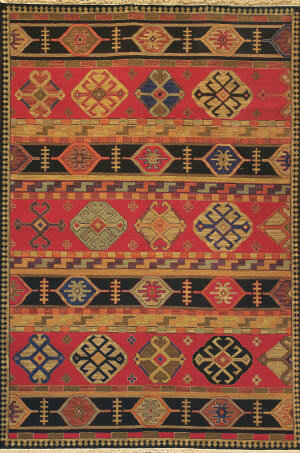 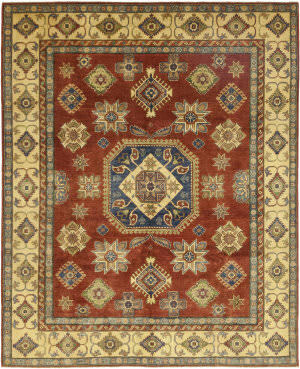 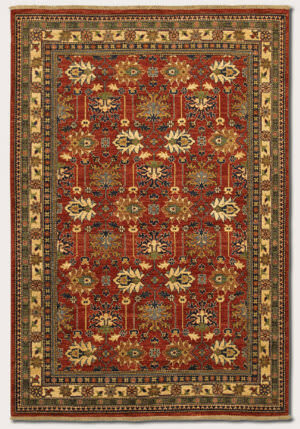 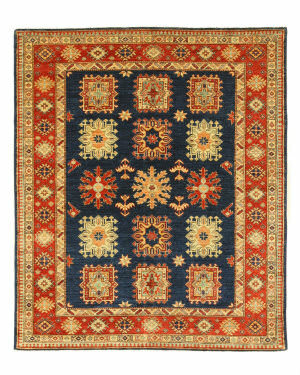 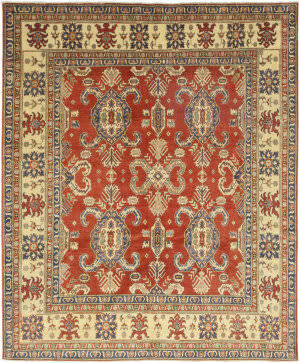 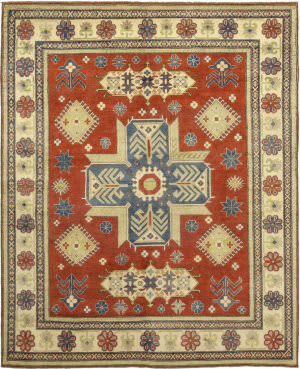 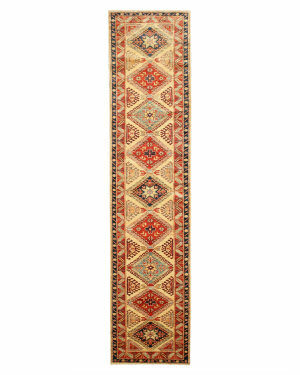 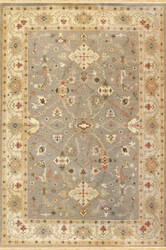 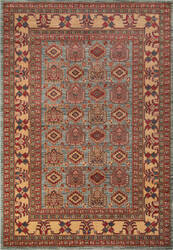 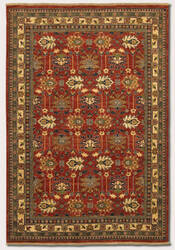 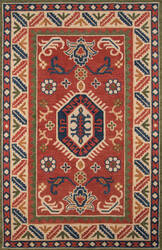 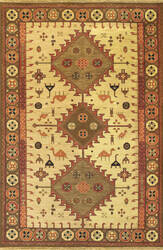 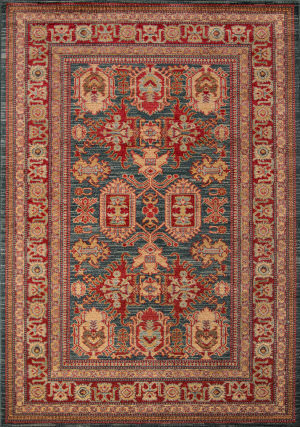 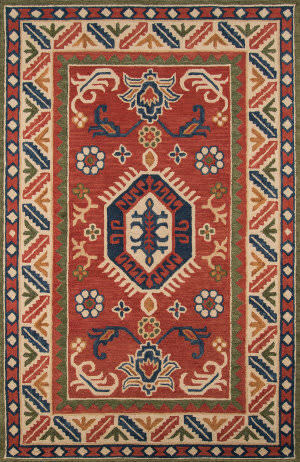 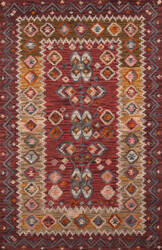 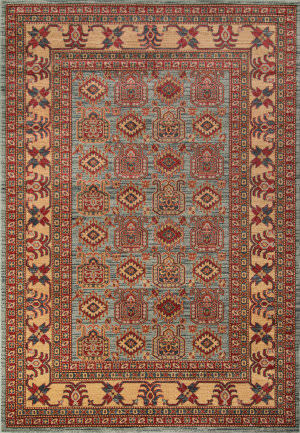 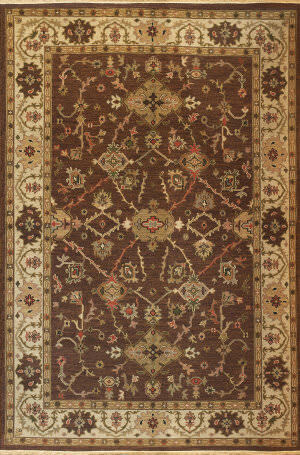 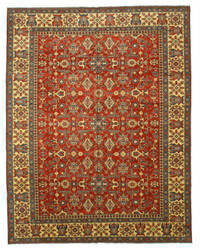 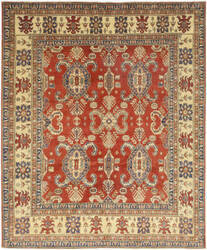 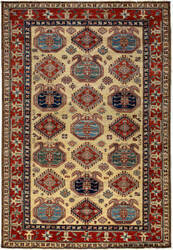 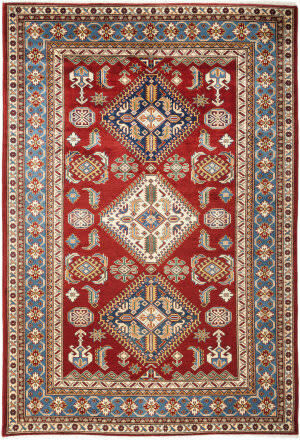 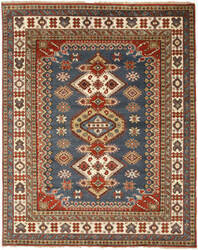 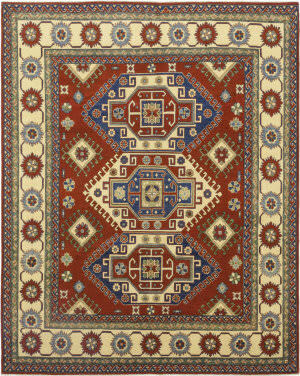 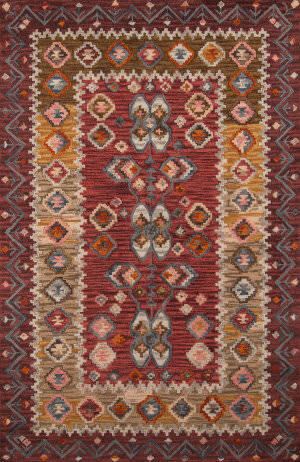 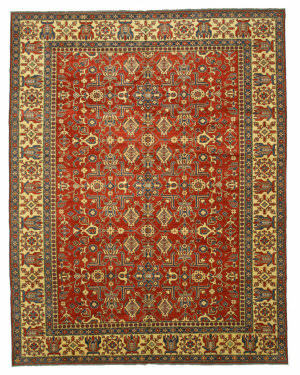 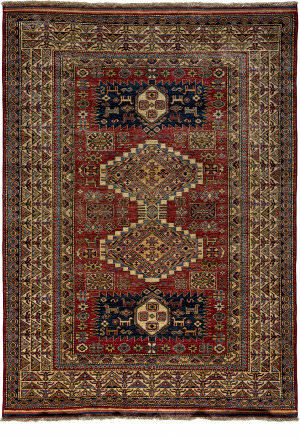 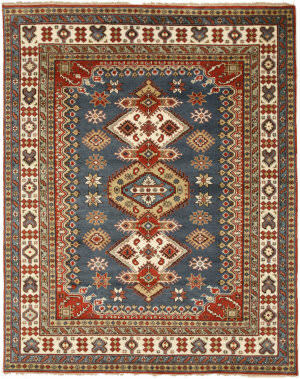 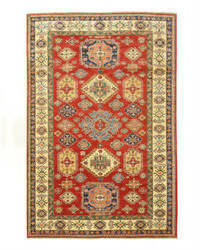 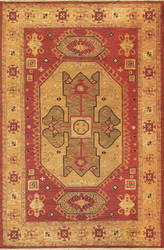 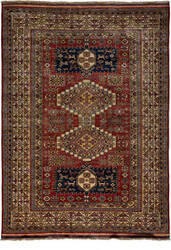 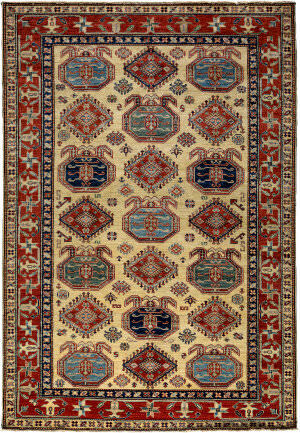 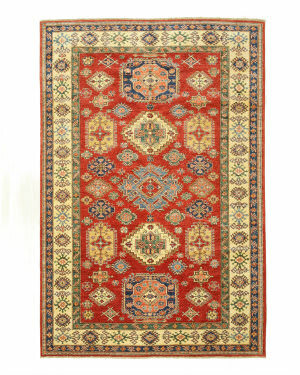 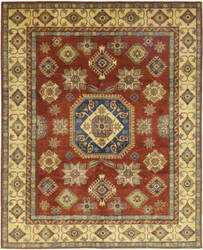 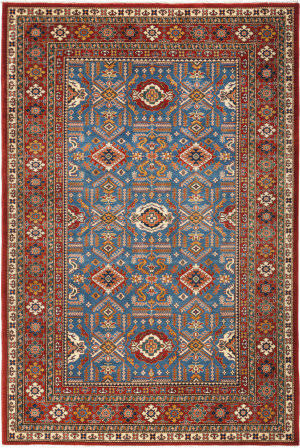 The Shirvan Collection of area rugs takes its source from Caucasian rugs of the Kazak and Shirvan areas. 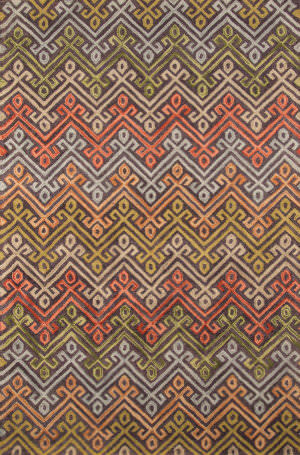 Multiple medallions, centralized patterns, and allover layouts have all been given a geometric treatment. 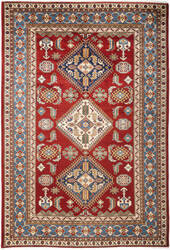 Saturated reds and blues are the main colors but ivory and light blues also appear. 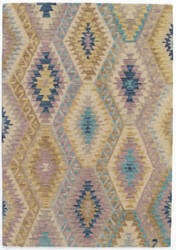 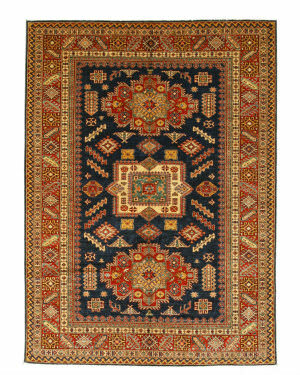 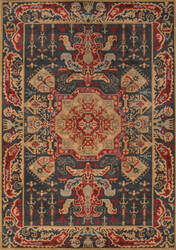 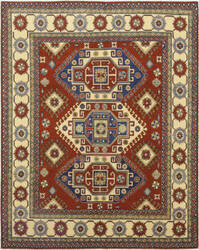 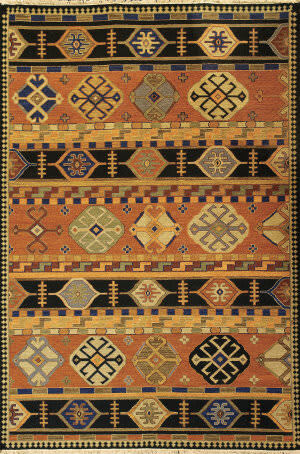 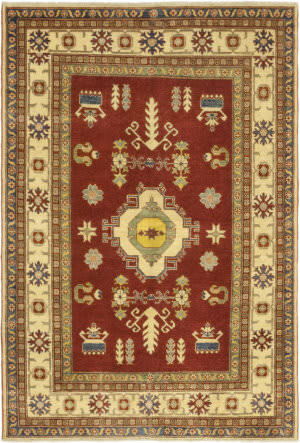 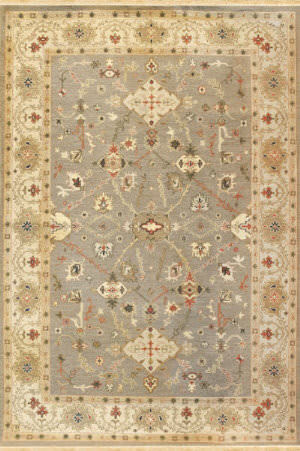 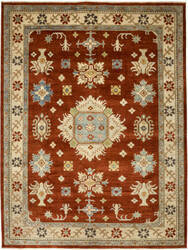 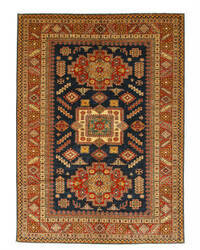 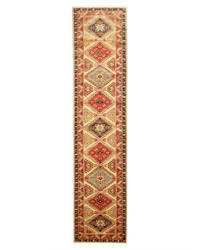 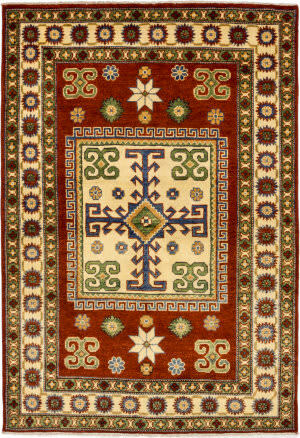 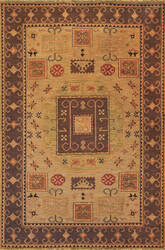 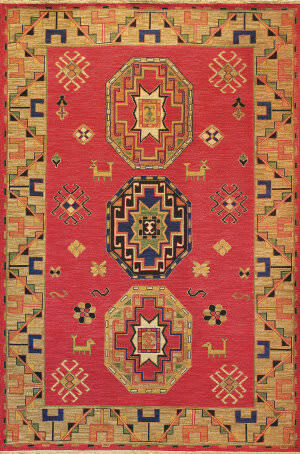 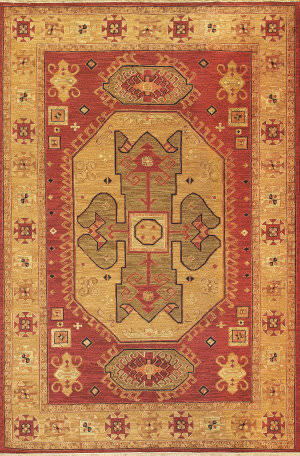 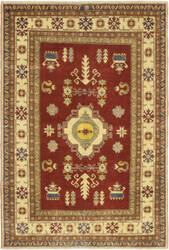 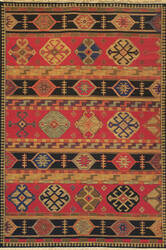 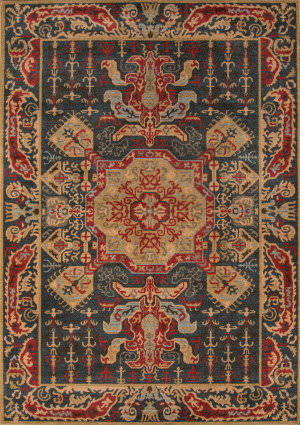 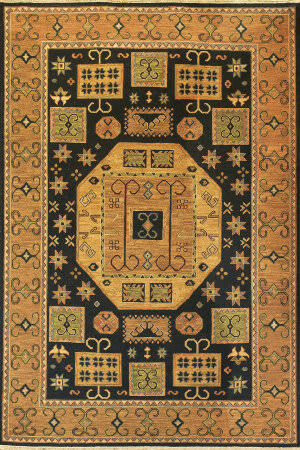 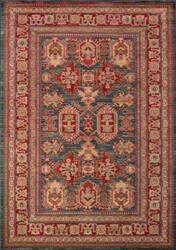 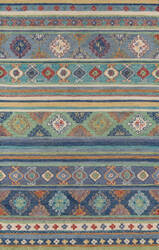 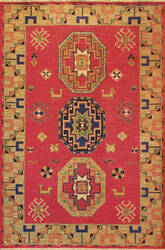 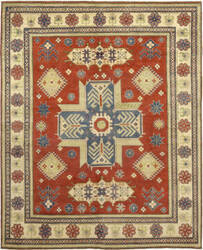 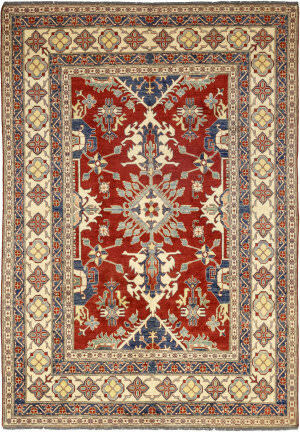 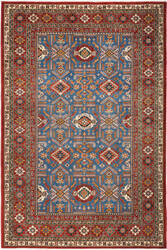 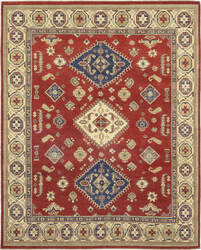 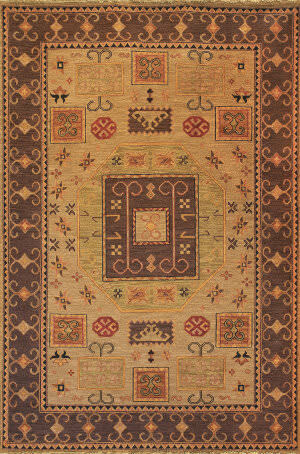 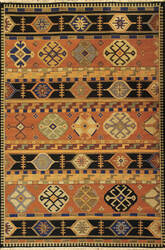 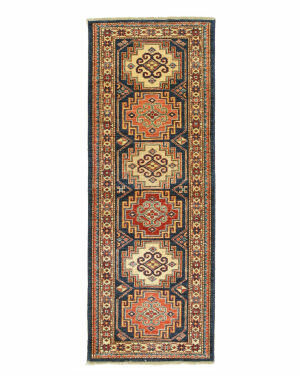 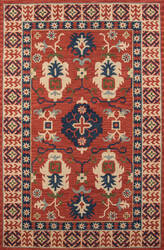 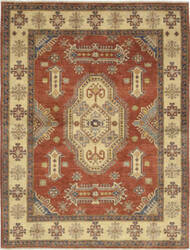 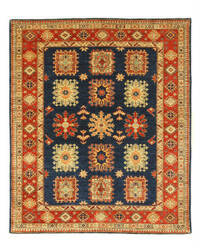 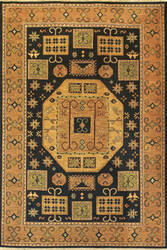 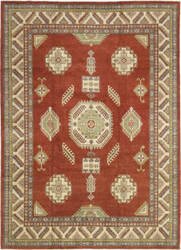 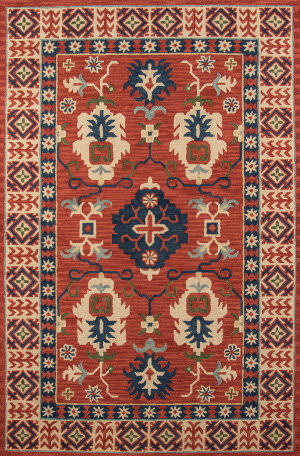 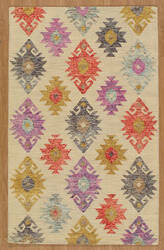 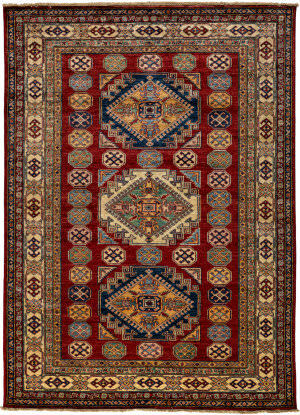 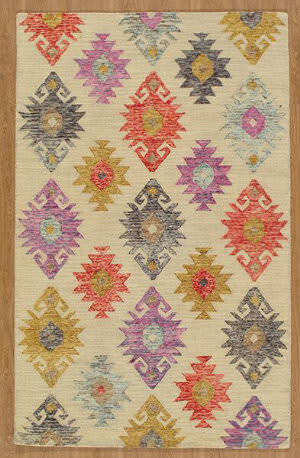 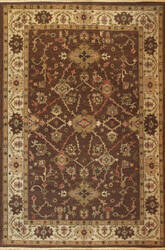 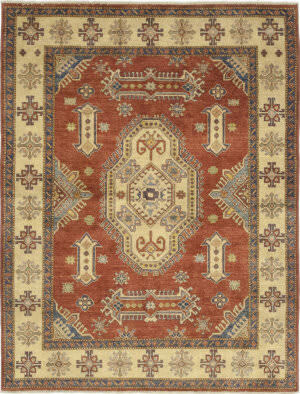 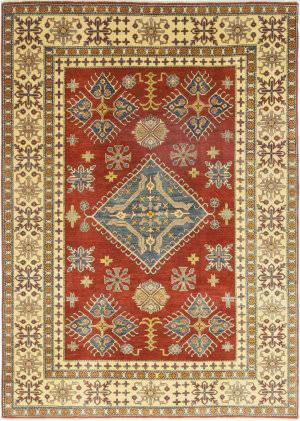 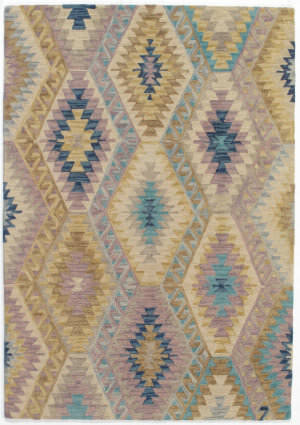 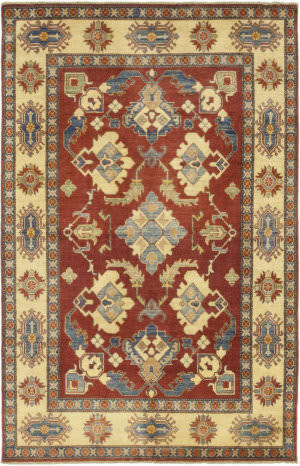 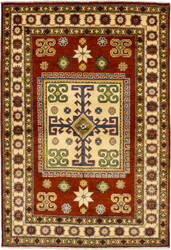 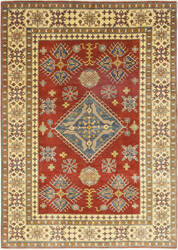 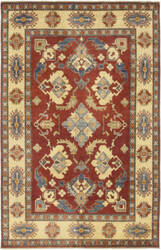 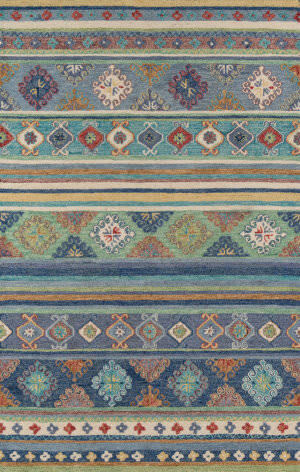 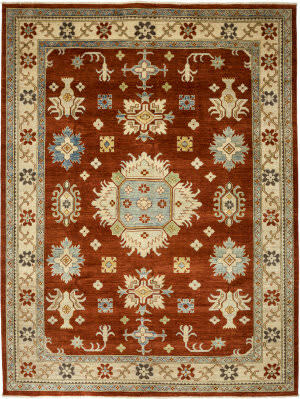 The Kazak Collection of area rugs takes its source from Caucasian rugs of the Kazak and Shirvan areas. 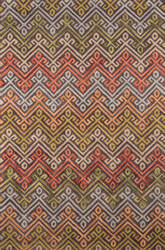 Multiple medallions, centralized patterns, and allover layouts have all been given a geometric treatment. 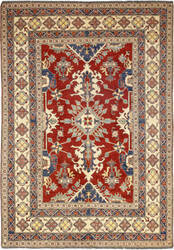 Saturated reds and blues are the main colors but ivory and light blues also appear.